The Roaring 20s are back in style with pomp and circumstance to fulfill all of one's dreams. 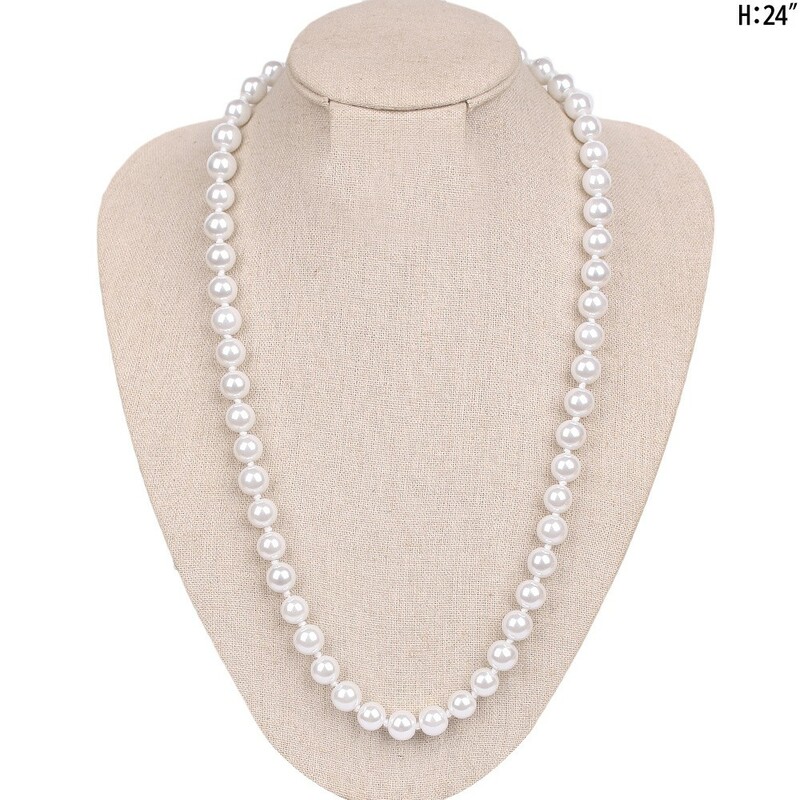 Stun in the classiest of ways while soaking in compliments at that special occasion. 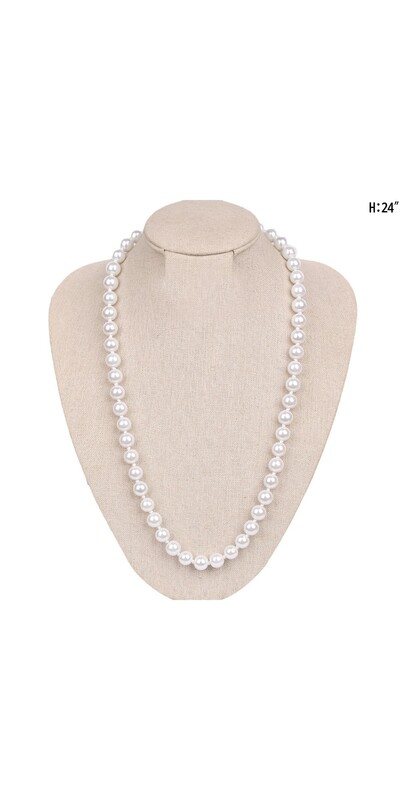 Pair with equally posh pearl earrings to immerse oneself in the experience. 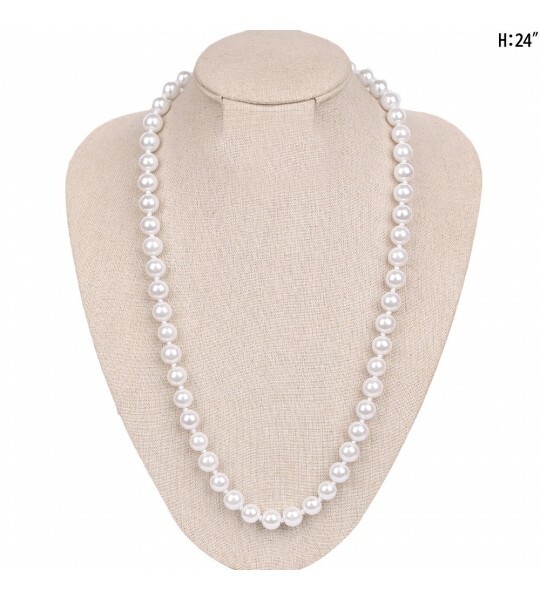 Fall in love all over again with this Roaring 20s Pearl Necklace in White. The Roaring 20s are back in style with pomp and circumstance to fulfill all of one's dreams. Stun in the classiest of ways while soaking in compliments at that special occasion. 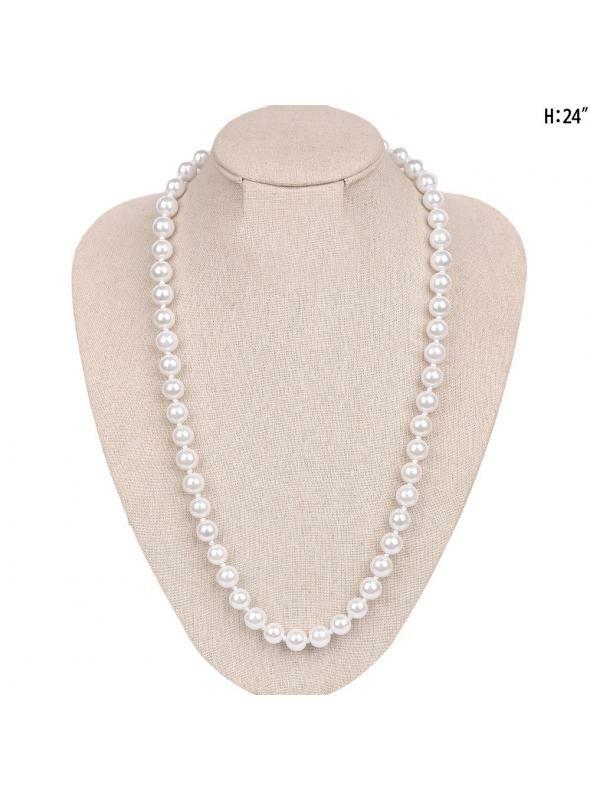 Pair with equally posh pearl earrings to immerse oneself in the experience.